Honestly, Bernie and I didn’t know what we were doing when we started the Bootcamp in 2000. Bernie and I never dated. We went straight from being co-worker…to being engaged (that’s a long story). After a yearlong engagement, we got married in October 1997. 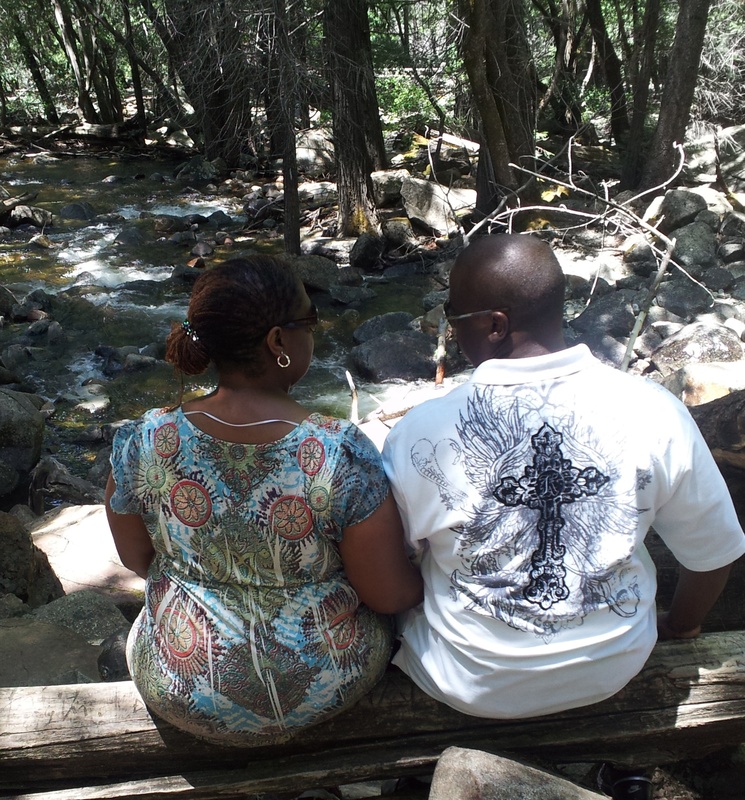 From the get-go, couples would often ask us how we solved our problems in our marriage. We willingly shared our solutions. But what perplexed me was we had only been married 6 months…and these couples had been married 5, 6, 10 years. After doing this for several years, I decided to write down some of our solutions (because I got tired of repeating myself). Then Bernie had the idea of turning it into a business. 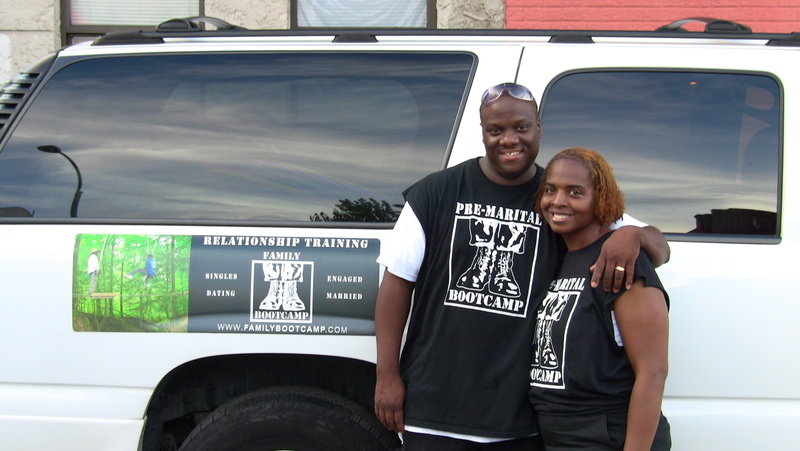 And that was the birth of the Pre-Marital Bootcamp in 2000. At first, we focused solely on engaged couples. In 2005 we had our first married couples. As we started getting more clients, we decided to go back to school to get some actual training to learn how to better serve our clients. In 2006, we bought 14-acres and built Fort Wiggins, our private facility where we base our operations, activities, and events. Through the years, Bernie and I have experienced communication challenges, multiple shifts in priorities, financial setbacks, the passing of a parent, struggles with conflicting goals, unhappiness, and a host of other issues that plague couples. But we also experienced happiness just being together, being on one accord, accomplished family goals, financial success, unity against external opposition, and fun. All of these dynamics have built a fortified force…an unbreakable entity that we call The Wiggins Household. With support from family and a small core group of like-minded couples who share our same values and relationship goals, we avail ourselves to fulfill the purpose of our higher calling: to help individuals navigate their paths to their life’s purpose and pursue a happy loving trusting relationship. Relationship Bootcamp in Brooklyn, NY.